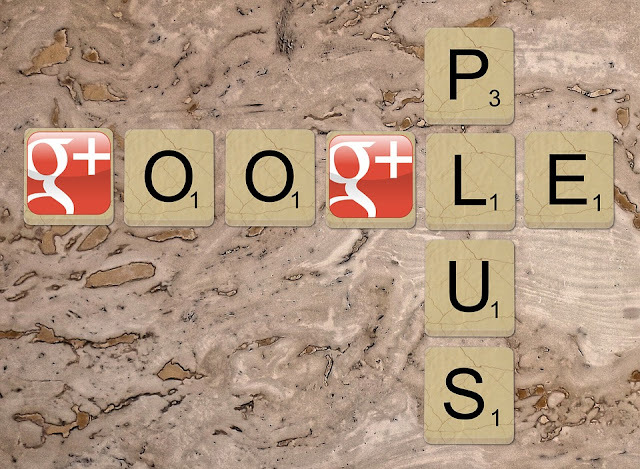 Fresh e-mails have been floating around warning users to back their Google+ data up by April 2, 2019 before it gets deleted forever. In October, last year last year as announced by Google the platform was planned to be shutting the aforementioned platform. The reasons outlined were lack of usage, discovery of API bugs, leakage of information and later on discoveries of more bugs. And as of a few days, Google+ started its email flotation to warn users to backup data and save it before it’s too late. Per the mail, the shutting process would not in any way affect the other Google products including YouTube, Google Photos and Google Drive. 1. Go to the Google+ download page. 3. Click on “Next Step”. 4. Mention how exactly you’d like to retrieve the archives, that is, via emails, links or would you want them saved in Dropbox, Google Drive or One Drive. 5. You could also decide how large you want those files to be. 6. Once done, click “Create Archive” and Google will start to create an archive for you. After following all of the above steps you’ll be presented with an archive with all your material saved in it in the form of HTML files and images respectively. Also to be on the safer side, it’s highly advised by Google+ to start this process quickly and get it done by March 31, 2019. This would only endure that the archive preparation is done in good time. Chrome Zero-Day Attack; Google Advises to Update Immediately! 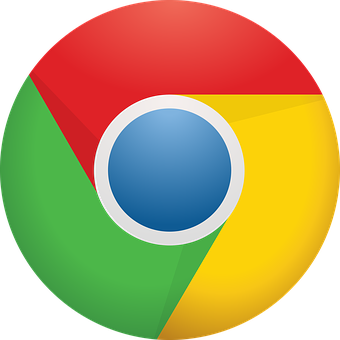 Chrome releases its latest version and the researchers request all the users to immediately update their versions of the famous browser. The latest version is 72.0.3626.121 and was released in the very beginning of March 2019. All that needs to be done to upgrade the older version is, type the specific URL chrome://settings/help which will inform the user what version is currently on. All these alarm signs are blaring because of a recent zero-day security vulnerability that has emerged. 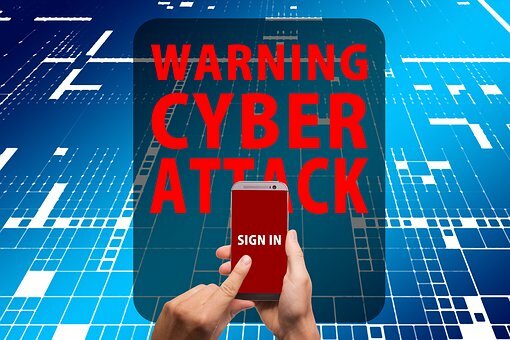 CVE-2019-5786 has been identified as the vulnerability and Google says it’s aware of it and hence is warning off its users. A vulnerability happens to be a bug which corrupts the software in a way which reduces security. Whereas, an exploit is just a way of using the vulnerability to get past the security provisions. All the vulnerabilities pose a threat to the system even if it means producing thousands of unwanted messages. All exploits emerge from vulnerabilities but all vulnerabilities are not a fruit of exploits. If made to work the malicious way, vulnerabilities could be forced to do a lot more than just creating error messages. Zero-day is a vulnerability that the cyber-cons found a way to misuse before the researchers could find an appropriate solution for it. Meaning that a Zero-day is an attack of which even the best researchers can’t find the solutions. These attacks are usually found out weeks or even months later they start functioning on the network. The bug is trying to be fixed by Google and restrictions are being retained until the bug exists. The vulnerability includes a memory mismanagement bug in a part of Chrome by the name of “FileReader”. This “FileReader” aids the web developers in springing up menus and dialogs. The attacker could take control of a lot when it comes to this particular bug. It’s not just restricted to reading from files and goes far as “Remote Code Execution”. Meaning, any malware could be implanted onto the victim’s system without any warning, pop-up or dialog. All that could be done to save your system is keeping systems up-to-date at all times. Also, always keep checking for updates and patches to fix vulnerabilities. According to a cybersecurity report of McAfee, over 25 million voice assistants which are connected IoT(internet of things ) devices at home globally are at huge risk of hacking. The hackers around the world are exploiting basic vulnerabilities of IoT devices like easily guessable passwords, weak security settings, exploitation through voice commands. According to the “Mobile threat report” from McAfee, there has been a 550 percent increase in security vulnerabilities related to fake apps in the second half of 2018. 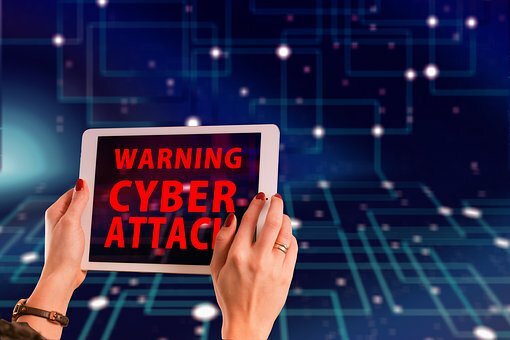 According to the report “"Most notably, the number of fake app detections by McAfee's Global Threat Intelligence increased from around 10,000 in June 2018 to nearly 65,000 in December 2018,"
Gary Davis, Chief Consumer Security Evangelist at McAfee said "The rapid growth and broad access to connected IoT devices push us to deliver innovations with our partners that go beyond traditional anti-virus. We are creating solutions that address real-world digital security challenges,"
Thousands of Russian emails and documents were leaked online in the late January in a catalogue named “The Dark Side of Kremlin”. The catalogue was published by a “transparency collective” which goes by the name of “Distributed Denial of Secrets”. DDoS encompasses an anonymous group of journalists, researchers, tech-experts and activists. The documents contained private information regarding all the major hot-shots of Russia including the politicians, religious figures and the military. The DDoS say, that their only job is to provide information to those who need it. If the information strengthens suspicions it hardly matters. They also mentioned that their collection of data including emails, chat logs and attachments were hacked a few years ago by several hacking groups in Russia and Ukraine. The Cyber Junta, Russian hackers Shaltai-Boltai, Ukrainian Cyber Alliance and other international parties were among the few accused. The information leaked includes private documents and emails from the Ministry of Defense, the Russian Presidential Administration and other high-level political operatives. Russia’s Prime Minister Dimitry Medvedev’s phone was hacked and his holiday pictures were uploaded online. Russian President’s chef who controls companies that cater fancy banquets in Kremlin also lost his private notes to the leak. The leak also includes the elaborate personal notes made by the chef on conversations between Putin and European leaders from Italy and Britain. The most revealing hacks were the ones that came from the Russian Presidential Administration, which fairly let the Russian government, be a little more “transparent”. The leak had details on how the government controls the Russian media and the way it transmits messages etc. The most concerning part is that no one knows for sure how much and what kinds of information have been laid out bare in the open. The leaks also provide an insight about the relations between Ukraine and Russia. The inner-doings of Russia’s proxies and other insidious groups have also been brought into the light. The DDoS had experienced a wipe on their servers making it imperative for them to upload it soon, in order to prevent the data from being censored. Reportedly, this leak can’t be considered as a revenge for anything that has happened before, it was just an attempt at transparency. A lot of the information present in the leaks was already available on the web but a lot of new investigations have been given birth due to this massive leakage. This Russian document leak has created a paradigm shift in the way countries take their cyber-security seriously. Analyzing these leaks could possibly lead Russia to adopting a new way of securing the web and its Presidential administration. The government has already started taking care of its cyber-security vigilantly and all the loop holes will soon be filled up. Can AI become a new tool for hackers? Over the last three years, the use of AI in cybersecurity has been an increasingly hot topic. Every new company that enters the market touts its AI as the best and most effective. Existing vendors, especially those in the enterprise space, are deploying AI to reinforce their existing security solutions. Use of artificial intelligence (AI) in cybersecurity is enabling IT professionals to predict and react to emerging cyber threats quicker and more effectively than ever before. So how can they expect to respond when AI falls into the wrong hands? Imagine a constantly evolving and evasive cyberthreat that could target individuals and organisations remorselessly. This is the reality of cybersecurity in an era of artificial intelligence (AI). There has been no reduction in the number of breaches and incidents despite the focus on AI. Rajashri Gupta, Head of AI, Avast sat down with Enterprise Times to talk about AI and cyber security and explained that part of the challenge was not just having enough data to train an AI but the need for diverse data. This is where many new entrants into the market are challenged. They can train an AI on small sets of data but is it enough? How do they teach the AI to detect the difference between a real attack and false positive? Gupta talked about this and how Avast is dealing with the problem. During the podcast, Gupta also touched on the challenge of ethics for AI and how we deal with privacy. He also talked about IoT and what AI can deliver to help spot attacks against those devices. This is especially important for Avast who are to launch a new range of devices for the home security market this year. AI has shaken up with automated threat prevention, detection and response revolutionising one of the fastest growing sectors in the digital economy. Hackers are using AI to speed up polymorphic malware, causing it to constantly change its code so it can’t be identified. File-less Malware Is Wreaking Havoc Via PowerShell. Advanced Volatile Threats (AVTs) also known as the File-less Malware, is another threat which works directly from the memory. PowerShell is a major course adapted by the cyber-cons to achieve the attack. The malware first suspends a malicious code into the target’s system. Whenever the system is working the code begins to collect the credentials on the system. In case of a victimized company, the malicious code had started gathering the credentials of its employees, along with the administrator permissions. The next step it took was to hunt for the most valuable assets of the organization and beeline them. The code was too cleverly designed to be spotted by the company’s security system and the organization was never alerted. After doing so much damage to the company and its credibility, the code disappeared without a trace. These AVTs had surfaced around a year ago, and it works especially on working on the memory rather than on the hard drive. The traditional and old-fashioned threat detection systems would never in a million chances sense that something’s fishy. PowerShell is the very basic medium they use to employ the file-less malware attack. PowerShell lets systems administrators completely automate the tasks on the servers and computers. Meaning, if the cyber-cons happen to take control of the server and computer they could easily get hold of as many permissions as they’d wish for. Windows is not a platform PowerShell is limited to. Microsoft Exchange, IIS and SQL servers also fall into line. What file-less malware does is that it forces PowerShell to institute its malicious code into the console and the RAM. It becomes a “lateral” attack once the code gets executed, meaning the attack propagates from the central server. As after the dirty work’s done the malware leaves no traces behind, traditional security solutions are never able to place what was behind the attack. Only heuristic monitoring systems, if run constantly could help in tracing the attack’s culprit. Only enable specific features of PowerShell via “Constrained Language” mode. Enable automatic transcription of commands which will help in making the system suspicious about file-less attacks. 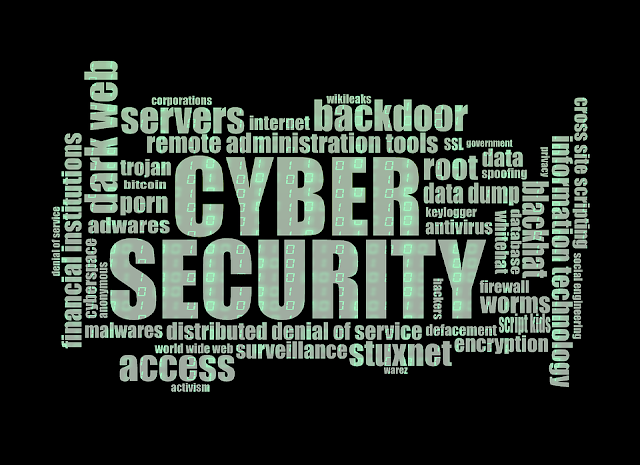 Employ advanced cyber-security methods such as permanent anti-malware services. Do constant research on unknown processes occurring within the system which could generate file-less malware. A major security researching organization uncovered a recent development in the scamming area where PUAs and POAs are being employed. 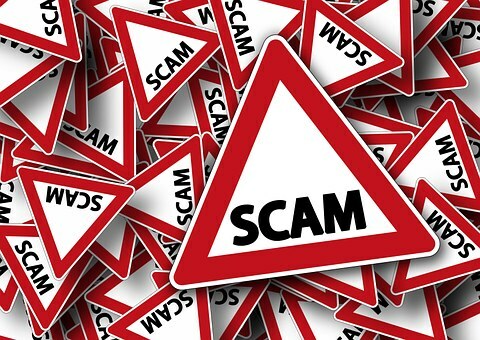 These scams could be categorized as tech-support scams which primarily work on scaring the victim into doing something unforeseen by the victim themselves. These codes specifically work on making the fake scans seem implausibly real, making it faster and easier for the scanners to fool their prey. The well-known Norton Security applications are basically being stolen from the aforementioned organization. These scams are in no way comparable to the basic and obvious anti-virus scams that are run on a common basis. The scammers make the scan look so legit that it never occurs to the victim to question it at all. There sure is an alert which pops up. The users think of it to be as one from an anti-malware app, when it’s actually coming from a web browser. The way the scanners go around is that they offer an infection to be paired up by way of a 10-second scan. This obviously lures the users in swiftly. A web-based dashboard is being implemented by the scammers to manage and monitor all the scams that are happening. Thousands of dollars have been wrested from the victims that too by using overtly basic, fake looking contrivances. Last three months of 2018 had been really busy for Symantec, the aforementioned organization, as they’ve blocked PUA installations around 89 million times. There are several points that have to be kept in mind, for instance, no pop up is capable of analyzing the hard drive and the real files on it. No anti-malware supplication would ask the user to download a separate application for the update process. The best way to get saved from this kind of threat is looking out for an alert that mentions the remaining days left in the so called “subscription”. Former Head of a Country as a Brand of Malware? It is unusual for sure as it so occurred interestingly in the historical backdrop of Ransomware swarming the home systems of the users that the face of a former Leader of a nation was taken up as the brand of a malware. 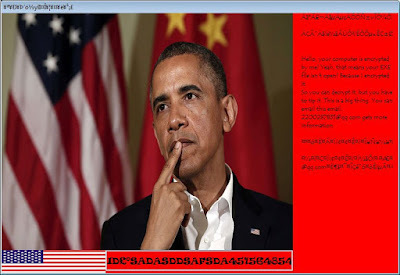 "Barack Obama's Everlasting Blue Blackmail Virus"
This Windows-based malware is distributed through spam and phishing efforts with the aim to initially examine an infected system for processes related with antivirus solutions.Whenever executed, this ransomware is capable of terminating different procedures related with antivirus programming, for example, Kaspersky, McAfee, and Rising Antivirus. The Obama ransomware then scans for documents ending with .EXE, before encoding them. It’s done as such that the registry keys related with the executable records are likewise influenced which thusly helps for instigating the virus each time an .EXE document is introduced and launched. The message in the ransomware interface is shown alongside a picture of the previous US President Obama which states that users should contact the attacker at the mail 2200287831@qq.com for payment related directions. Hello, your computer is encrypted by me! Yeah, that means your EXE file isn't open! Because I encrypted it. So you can decrypt it, but you have to tip it. This is a big thing. You can email this email: 2200287831@qq.com gets more information. The Ransomware more often than not encodes content, like documents and media to force victims to pay a blackmail 'expense' to recover their records and files and is distinguished by 45 out of 68 antivirus solutions, as indicated by VirusTotal, a virus scanning service. Cybersecurity firms however prescribe for the affected users to not surrender in and pay if their system is infected with ransomware and for that they have even begun releasing free decoding keys consistently.